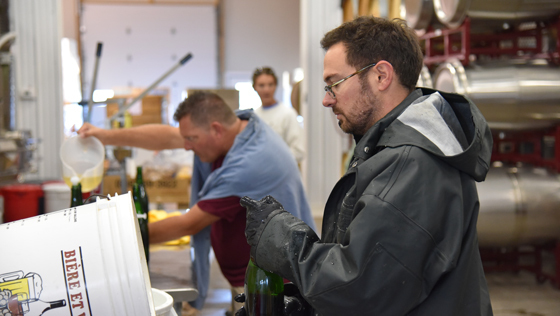 "It’s incredible that they have done so much in the past ten years!" 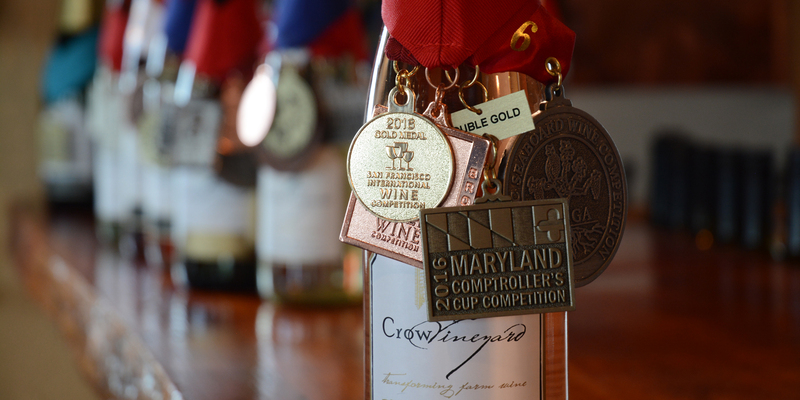 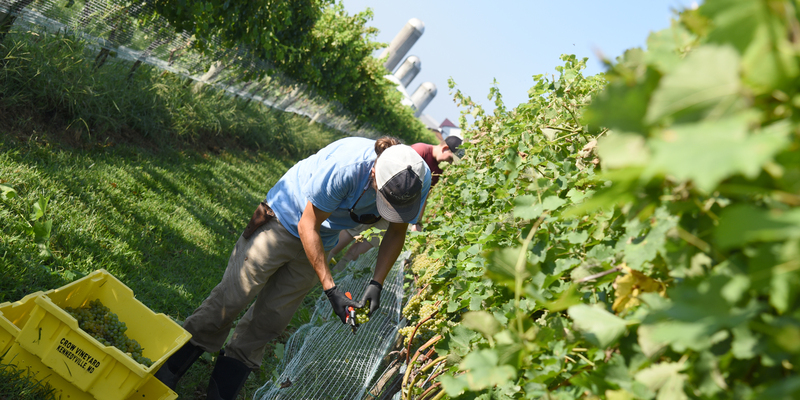 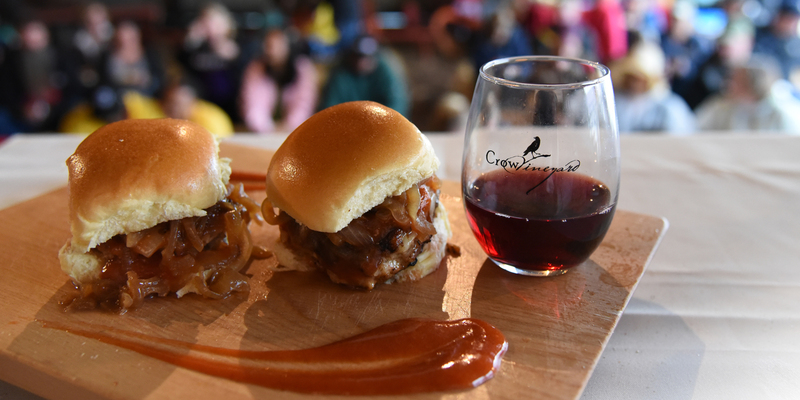 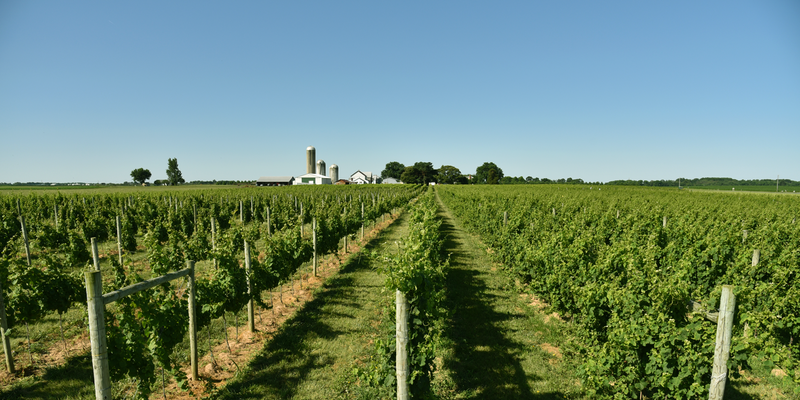 “One of the leading lights in Maryland Wine is Crow Vineyard (read more)……”, Al Spoler, Co-host WYPR Wine Cellar. 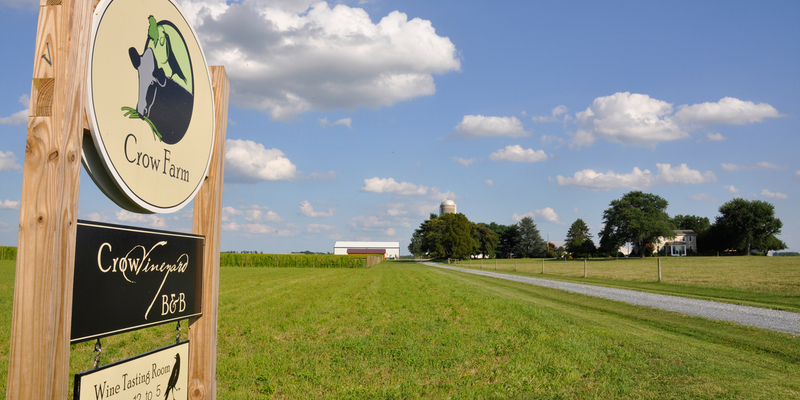 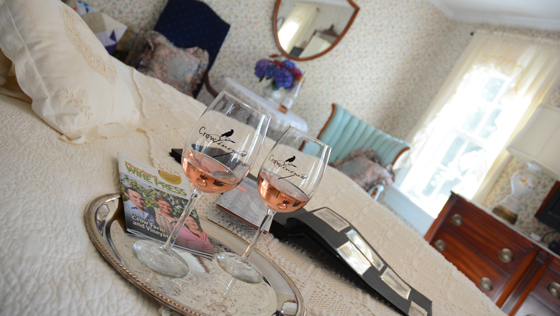 Visit our wine tasting room, meander our farm, learn about winemaking, Farmstay B&B, purchase award-winning wines! 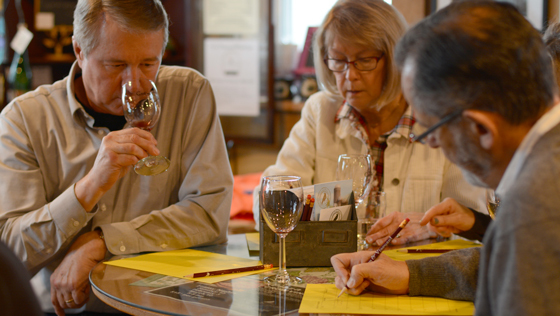 Our wine club members participate in our winery operations and make a custom wine. 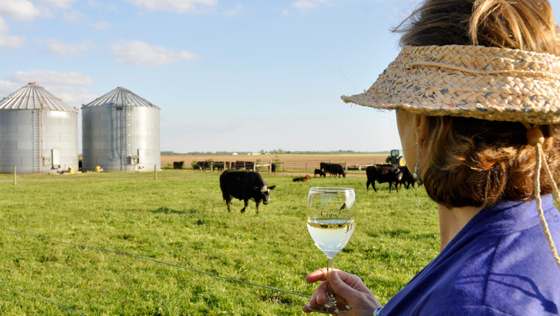 Farmstay B&B in our farmhouse, after breakfast feed the chickens, take a walk and then enjoy our wine tasting room. 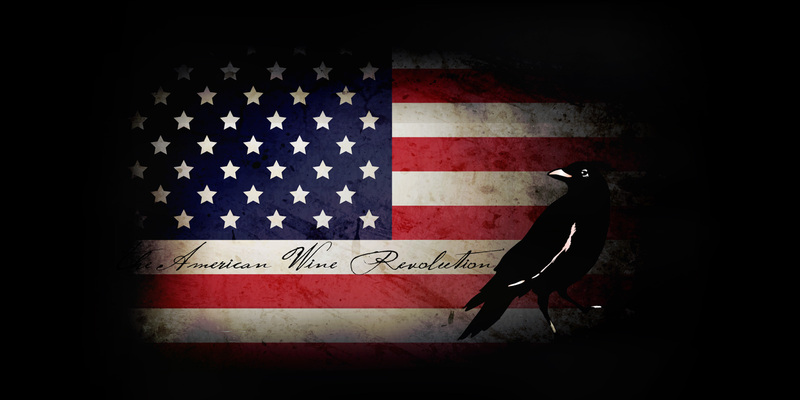 We offer Crow Convenience! 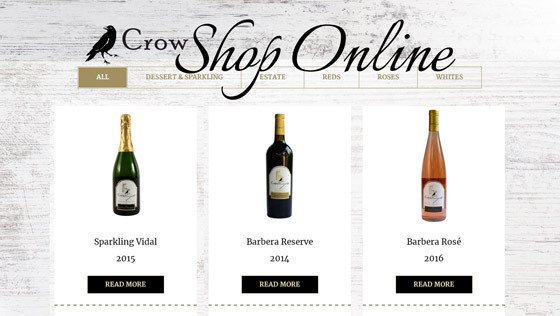 Shop online for your favorite wines! 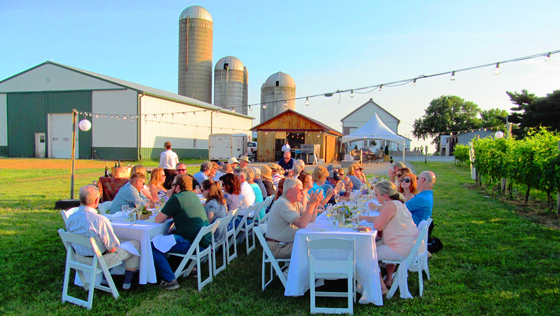 We host lots of vineyard, haybarn and wine education events or visit us at one of our partner off-site events. 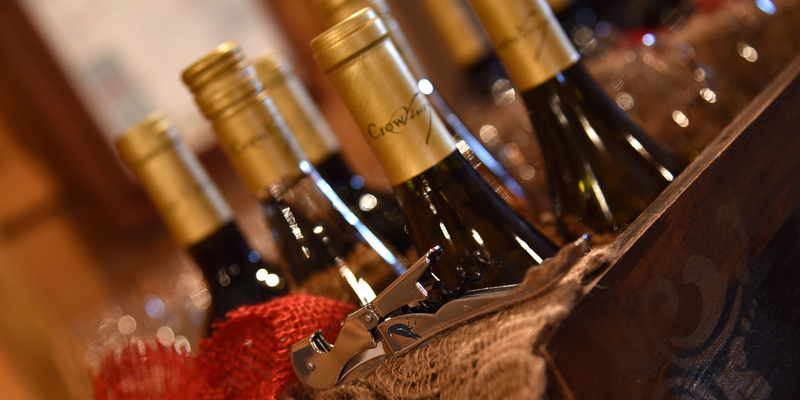 We produce “New World” style wines from grapes in our vineyard. 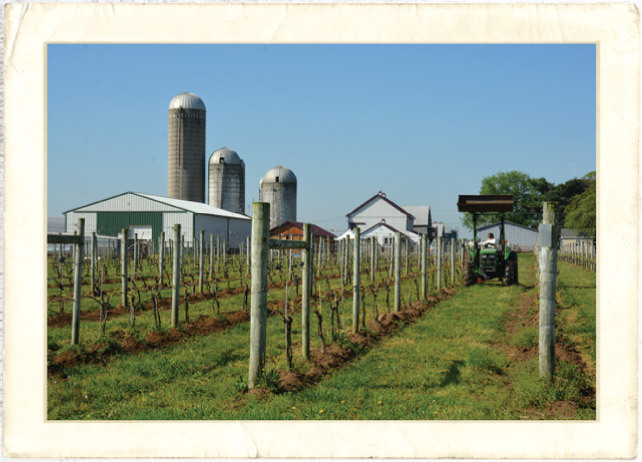 Great care is taken to showcase what our terroir can produce.